Deepika Padukone has been a regular on reality show Bigg Boss almost every year whenever she had a film to promote. This year will not be an exception either. Padukone, along with Shahid Kapoor, will be seen promoting Padmavati on Bigg Boss 11 during a Weekend Ka Vaar episode soon. DNA reports Deepika Padukone, Shahid Kapoor will enter the house to interact with the contestants. 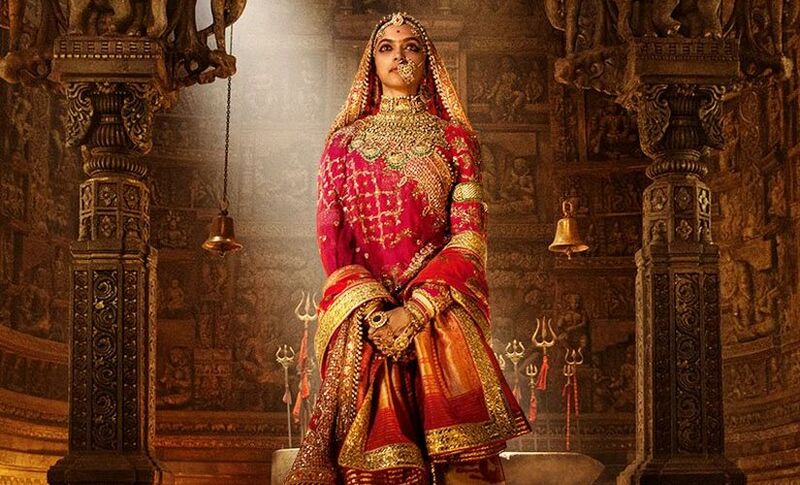 The same report states that the house will be turned into a palace before the Padmavati team’s arrival and the contestants will be given some fun tasks during the interaction. The same report states that the Bigg Boss house will be converted into a palace and will be called Shahi Darbar. Deepika has always said she likes the show and has appeared every time she had a film to promote. While Deepika, who plays the titular role in the film, will be seen with Shahid who plays Maharawal Ratan Singh, Ranveer Singh will promote the film on the sets of Dance Champions, as per the same report. Ranveer is currently on a vacation in California and will start on the promotion works as soon as he is back in the country. There were reports earlier that Sanjay Leela Bhansali’s ambitious project Pamavati‘s promotions will mainly be anchored by Deepika. And even Shahid Kapoor will no be attending the Bigg Boss promotions and it will only be the actress on the reality show. During an event in Mumbai, Shahid was asked about the film’s promotion plans where he reportedly said, “Why should I tell? Ask Deepika Padukone!” News18 quoted him as saying.